For part number Moog-K500253 What is the size of the threads? 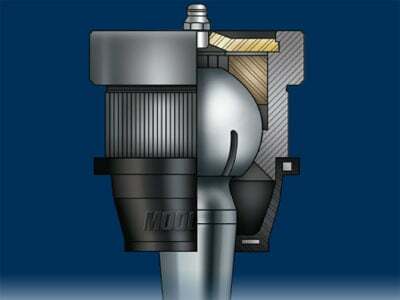 What size is the threads and nut? 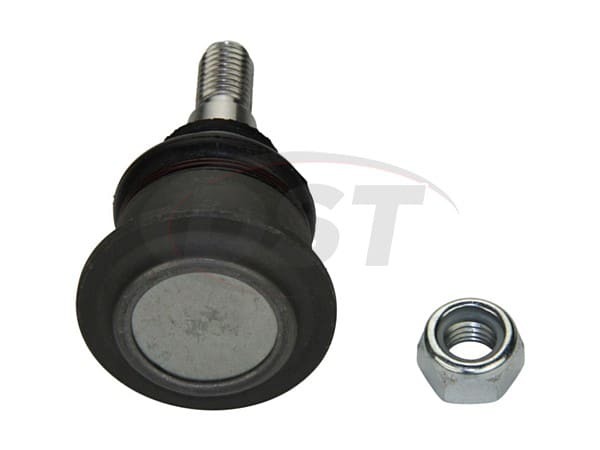 Part number k500253 has a stud thread of M12x1.75. What are the specs of part number k500253? Part number k500253 has a height of 2.880 inches, an outer diameter of 1.960 inches, a length of 2.880 inches, the stud taper per foot is .049 inches, and the stud thread is M12x1.75. 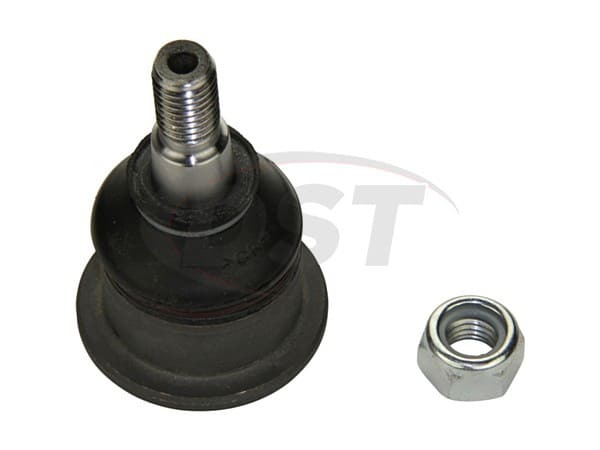 Moog-K500253 - Front upper Ball joint - 2003 Jaguar XJ8 - Does this part have grease fittings? 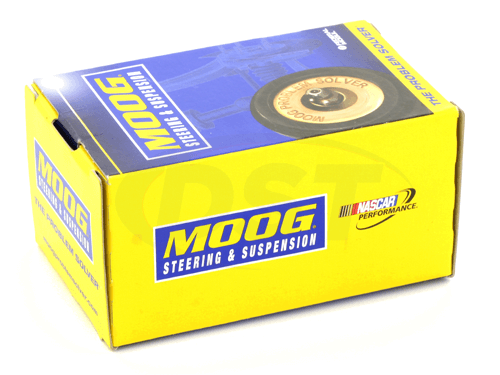 Part number Moog-K500253 is a sealed ball joint that will not have a grease zerk.